Don't freak out, wash up! 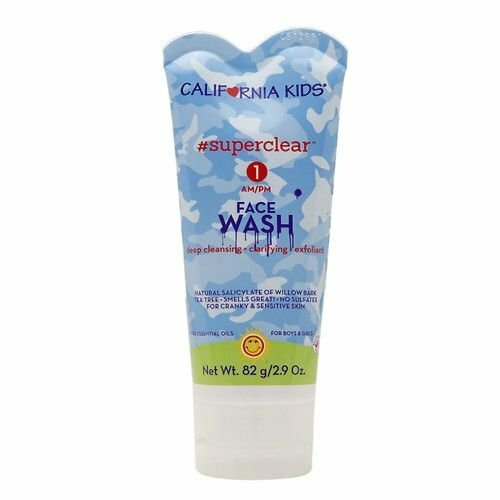 California Kids #superclear Face Wash is for mild skin outbreaks using a willow bark-based formula, a natural salicylic acid that leaves skin feeling deep-cleansed and non-oily with pure essential cypress and tea tree oils that smell fresh and dreamy. If you have any questions about this product by California Kids, contact us by completing and submitting the form below. If you are looking for a specif part number, please include it with your message.